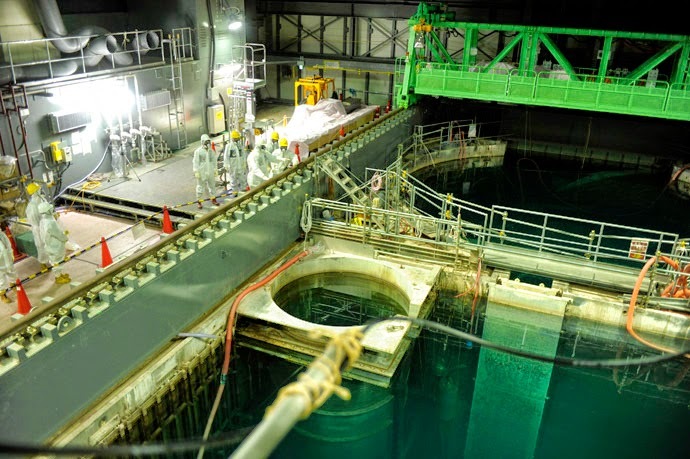 Radioactive, contaminated water may have leaked from the destroyed Fukushima Daiichi nuclear reactor in Japan into nearby groundwater, report plant officials. The incident has not been confirmed, but is suspected to have occurred because of a fault in well placement. The wells around the reactors are designed to pump groundwater away from the facility. Tokyo Electric Power Company (TEPCO), which operates the plant, said that six wells in the vicinity of the reactors were actually a full three feet below the required safe height to avoid contamination. This means it's possible that radioactive waste water has been leaking into the soil at those sites. The mistake was noticed in April 2017 during tests that preceded the digging of a new well, and TEPCO launched a full investigation. The mistake was a result of TEPCO erroneously configuring the gauges in the wells, repeatedly giving them false readings of the groundwater levels at those sites.